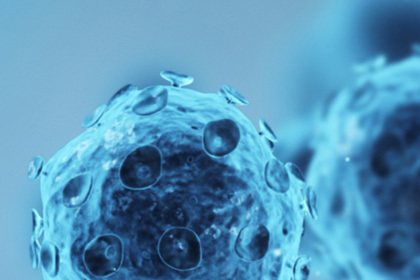 The Institute of Super Cell is committed to the development and introduction of core technologies for "read", "write" and "store" cells, and establishing a world-class high-throughput single-cell multi-omics platform, cell engineering platform, and a new cell storage technology platform. . Exploring and designing the representative scientific research achievements (special issues) and industrial application demonstrations of the “read”, “write” and “store” technology platforms in the major strategic directions as well as international and domestic industry standards, transfer important technologies related to “read”, “write” and “store” to create significant industrial value.